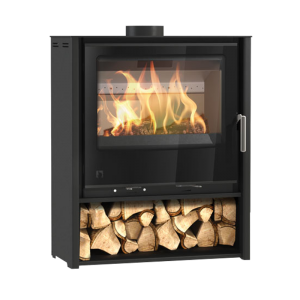 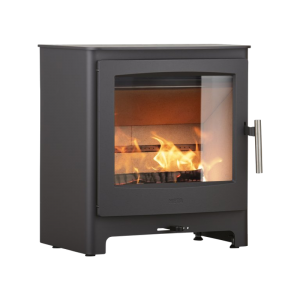 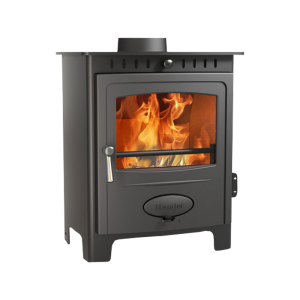 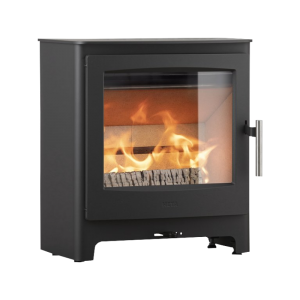 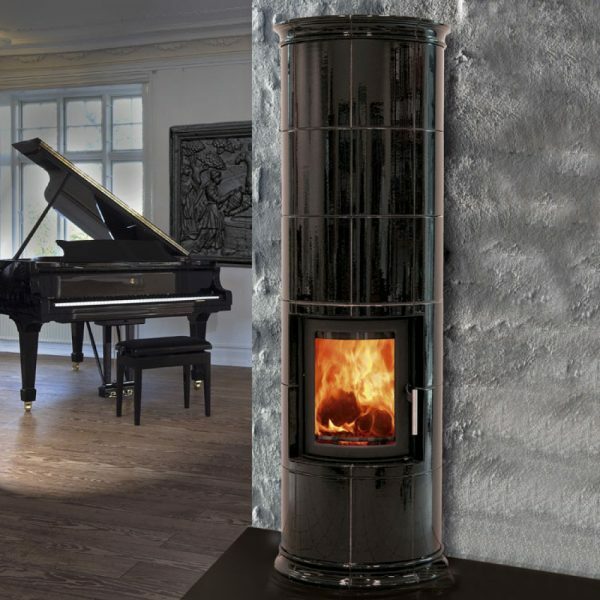 The Heta Scanline Tour Wood Burning Stove is stylish and modern, round in shape and offering a 12kW output and a 81% efficiency. 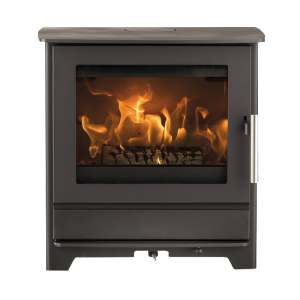 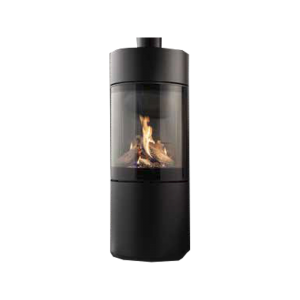 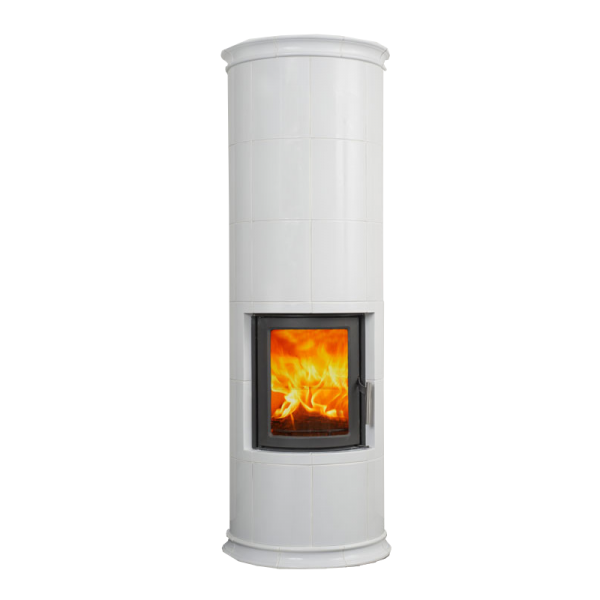 The Tour series stoves are highly customisable, and differ from each other only in height. 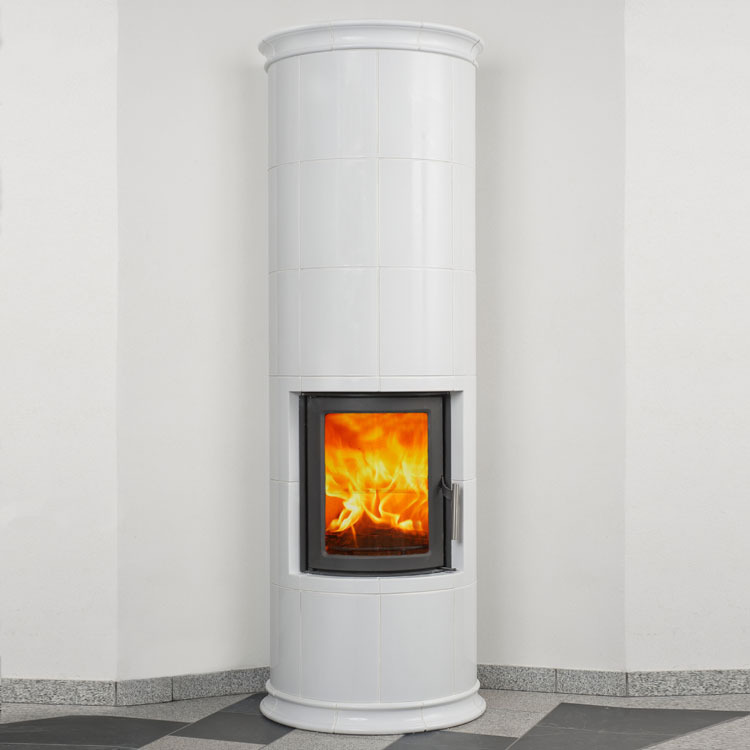 Clad in ceramic, with over 70 colours available, there’s bound to be a Tour to match your interior space. 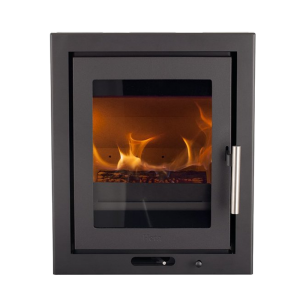 The Tour 30 can also be fitted with 150kg of Thermastone for unrivalled heat retention.